We have recently published a portal white paper on how customer portals will change your business. In the paper, our CEO, Dr Paul Gibson, and our Sales & Marketing Director, Paul Doherty, discuss bespoke portal use and how web portals can drive digital transformation and efficiency of business processes. A portal means a doorway or entrance and in the realm of website development offers away of accessing a web system that will allow you, as a user, to perform a task. 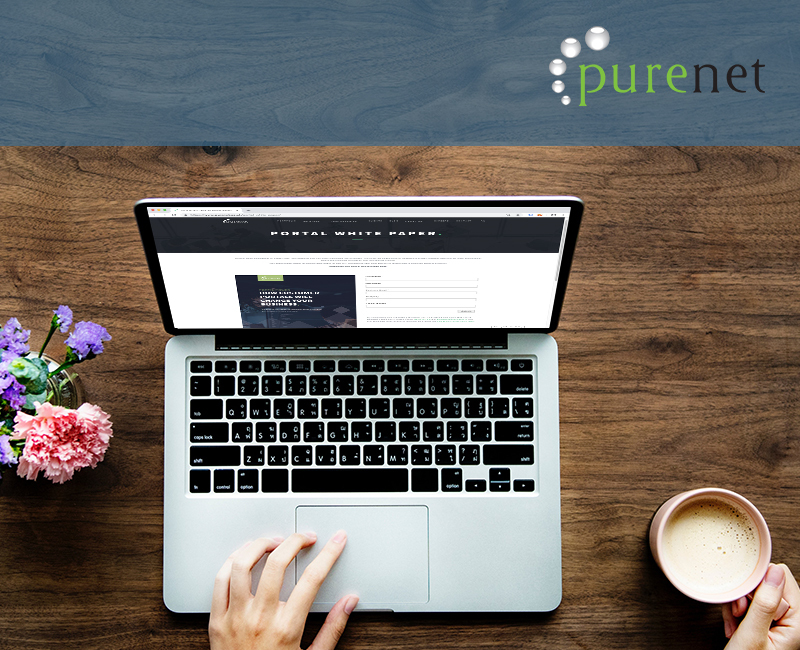 At PureNet, we have delivered a number of bespoke portals to clients ranging from SMEs to large corporation and aided in streamlining their internal and external processes. To learn more about how PureNet can help you create new, cost-efficient processes within your business, download our Portal White Paper now.